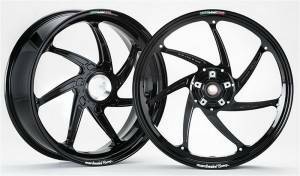 The latest design offered by Marchesini. The leader in high performance street bike wheels. 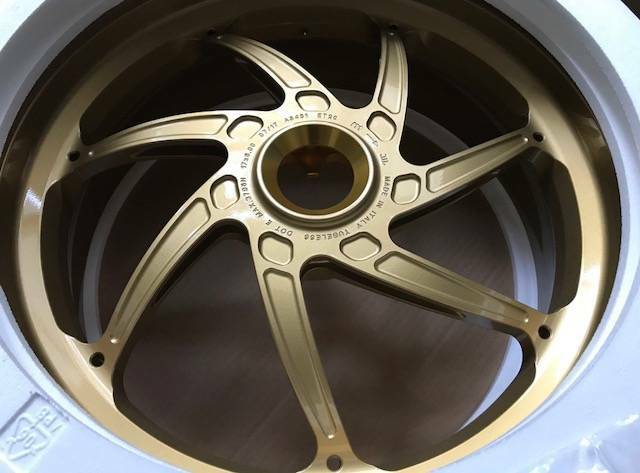 Reducing huge amounts of weight when compared to stock wheels, these multi directional forged wheels are unique in manufacture and offer a perfect compromise between weight reduction, performance and lifetime of the wheel. This forging process ensures these wheels are the strongest in the aftermarket due to its high density molecular structure. 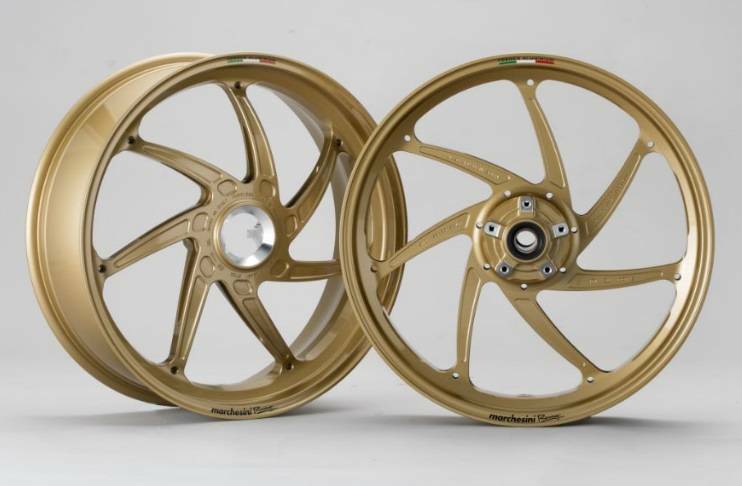 Experience in the original equipment supply gives Marchesini the edge it designing wheels that last.